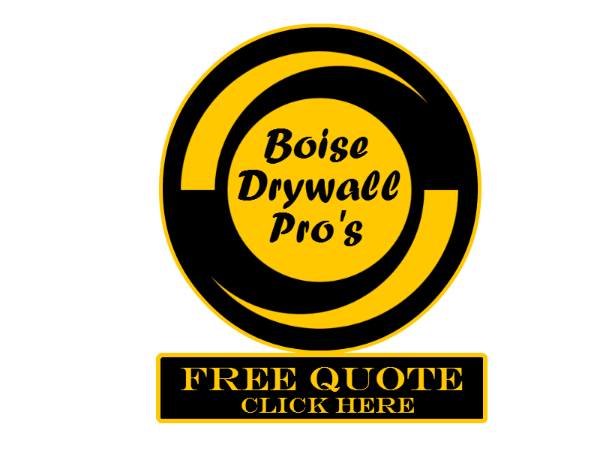 Boise Drywall Pros can also help with your wallpaper removal or application here in the Treasure Valley. Our professional contractors have the experience and the tools necessary to ​properly apply or remove wallpaper from any surface. Wallpaper can have a nice appearance in the home. However, many homes in the last 20-25 years have moved away from wall paper for traditional orange peel texture or modern drywall appearance with a hand texture. Removal of wallpaper can quickly become a big project consuming your weekend. Our professional drywall contractors can save you a huge mess and a ton of time. We have removed countless sheets of drywall and have the experience and products to get the job on -time and in a neat clean manner. Some homes are perfect for wallpaper and every situation is unique as is our approach. If you are looking to apply wallpaper in Boise, Meridian, Nampa or surrounding area. We would love to see if we can help. Through our experience and attention to detail we will ensure the paper is applied as clean as possible. We will take the time to match patterns to ensure that continuous look you envisioned. Call Today for all your wallpaper needs!